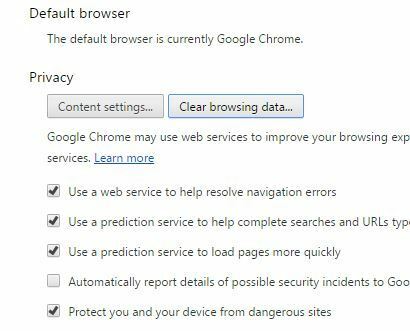 Google Chrome is one of the widely used browsers by the user. It is supposed to be the default browser in many systems. But when it comes to surfing the net, it can’t be considered flawless. 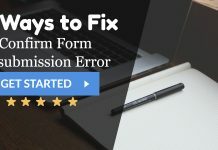 There are various errors that the user may encounter on a daily basis if not resolved. One of them is No Data Received Err_Empty_Response_Error. Wrong Website Address entered by the user. Presence of Viruses and malware. An old version of the browser. 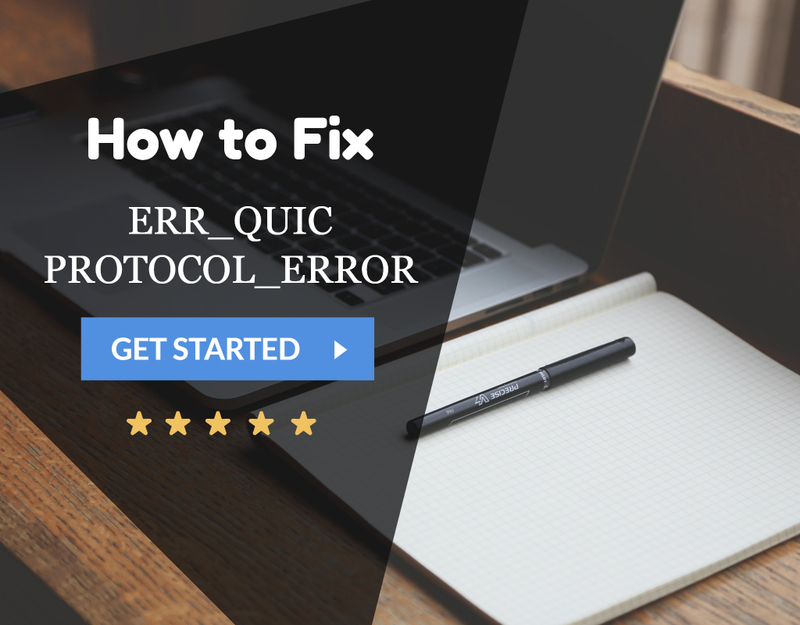 Before we head towards some complicated methods to resolve the issue, there are basic fixes that can be applied by the user. At First, rechecking the Web Address. Then reload the website by pressing CTRL + F5 simultaneously. Afterward, download another Browser to see if the problem exists here also or not. 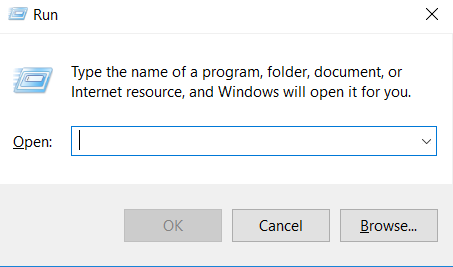 Then try to disable add-ons or scripts that might be running in the background. 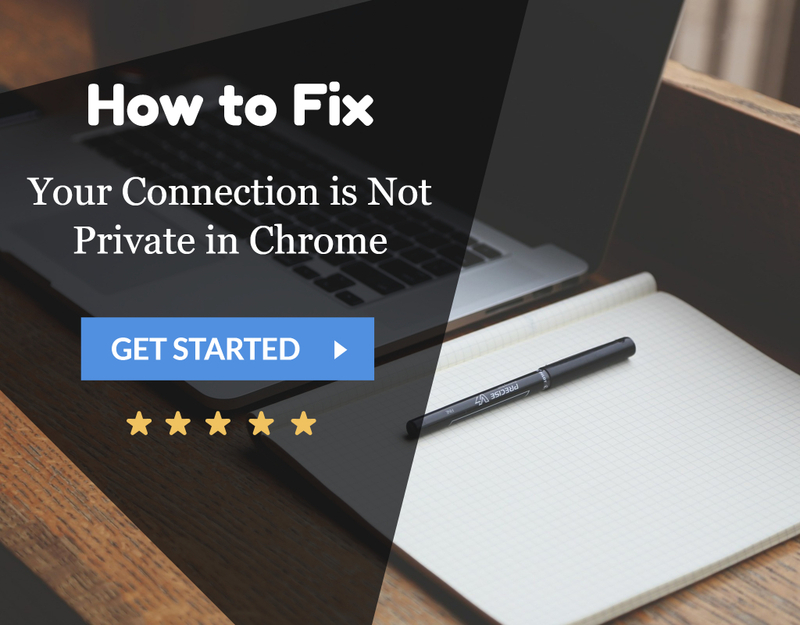 Ensure that the security firewall does not block the site you are trying to access. If yes, then remove it from the list. Then disable the VPN, if any in use. Afterward, scan the Computer for Virus and malware. Try to open the open the window in incognito mode. Finally, try to use a mobile browser to connect to the URL, if you have one available. 1. At First, go to Start Menu. 3. 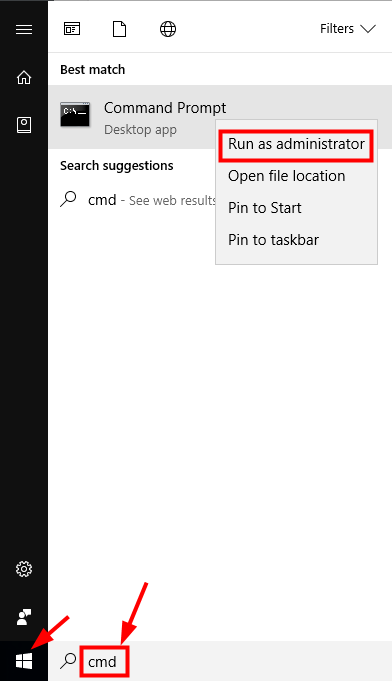 Afterward, right Click on the searched option and select Run As Administrator. 4. Then type the below-written command one be one and Press Enter. 5. Once done, reboot your Computer. 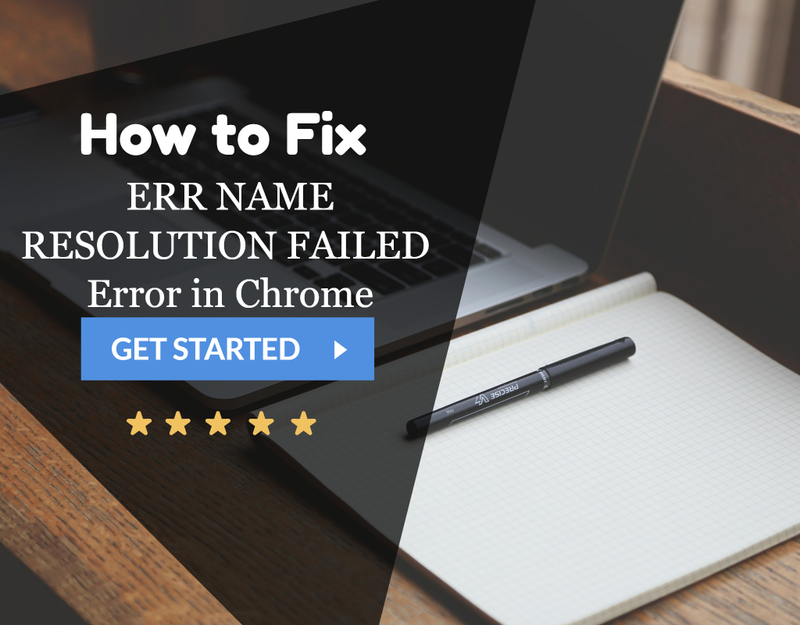 After the system restart, relaunch the browser and resubmit the URL to check if the error has resolved. 5. Finally, restart Your Computer. Relaunch the browser and check if the Err_Empty_Response_Error has resolved. 4. From the opened window; scroll below for Show Advance Settings section. 6. 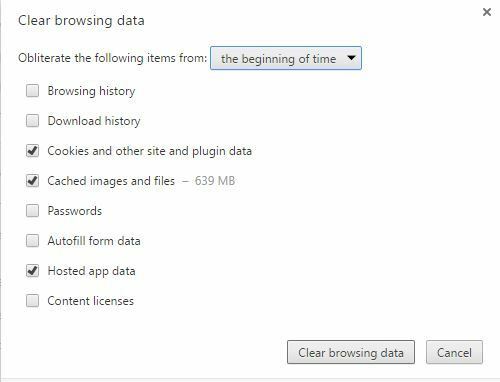 From all the available option, Check the boxes labeling Cookies and other site plug-in data and Cached images and files. Retry opening the browser again and re-accessing the website. If after applying all the above-stated methods, the problem persists, we suggest reinstalling your Google Chrome. It is the best solution; one can adopt if all other failed. 1. 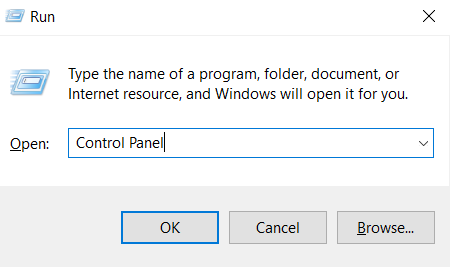 At First, press Windows Key+R to invoke Run box. 2. Then type Control Panel in the Search field. 3. From the open window, navigate for Programs and Features option. 4. Afterward, double-click to open it. 5. 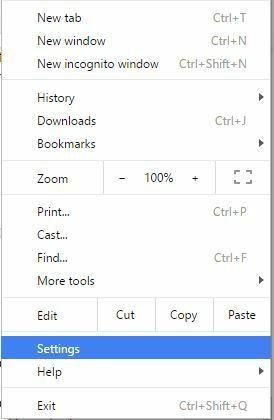 Then search for Google Chrome and Right click on it. 7. Wait for the uninstallation to complete. 8. 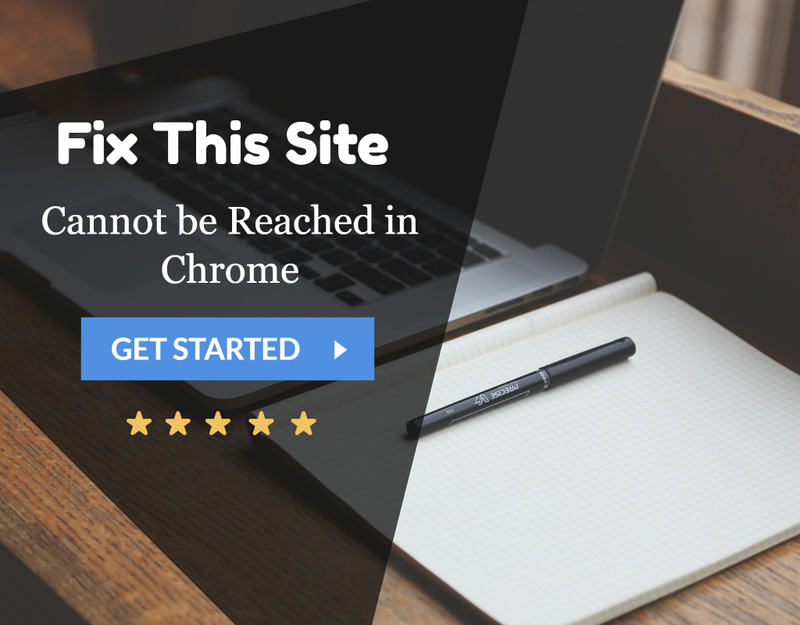 Then go to official Website of Google Chrome from any available browser & download Google Chrome latest version. 9. After the download, finally, install the program. I hope the above-suggested methods helped you resolve the Err_Empty_Response_Error. The articles enlisted above are some best solutions that the users can apply. 1 Why this Error Occurs?